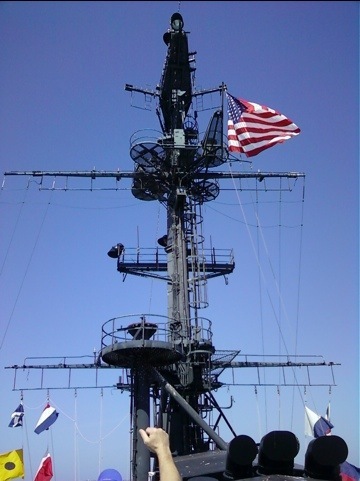 This entry was posted in Photos and tagged Veterans Day San Diego. Bookmark the permalink. Thank you for remembering our men and women in uniform. We salute you.